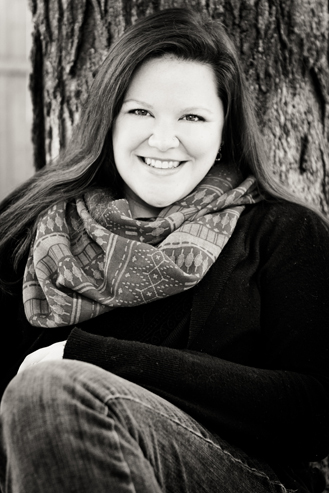 Amanda Hayden Photography – Ottawa Photographer » Ottawa natural light photographer, specializing in families, couples and babies. Have you ever wanted to have the perfect Valentine’s day? Spend the afternoon getting pampered with a hair makeover, a manicure and a facial, maybe head over to a delicious restaurant for dinner with your love and then check into a luxury hotel room for the night? You both wake up in the morning feeling refreshed and relaxed, get bundled up and head to the canal for a personalized professional photoshoot? Ya, I’m not sure it gets any better than that!! Hmm… well how about if it was all free?? I guess it can get better! In partnership with The Loft Ottawa, Hotel Indigo Ottawa and Play Food & Wine, this CAN be your day! Want to know how? It’s easy! Be one of the first 15 couples to register for your Locked In Love session to be entered for your chance to win an amazing romantic prize pack valued at over $500! For more images click here! A HUUUUUGE thank you goes out to Daniel Desforges of Do The Daniel for all his hard work behind the scenes! 1. One entry per couple. 2. 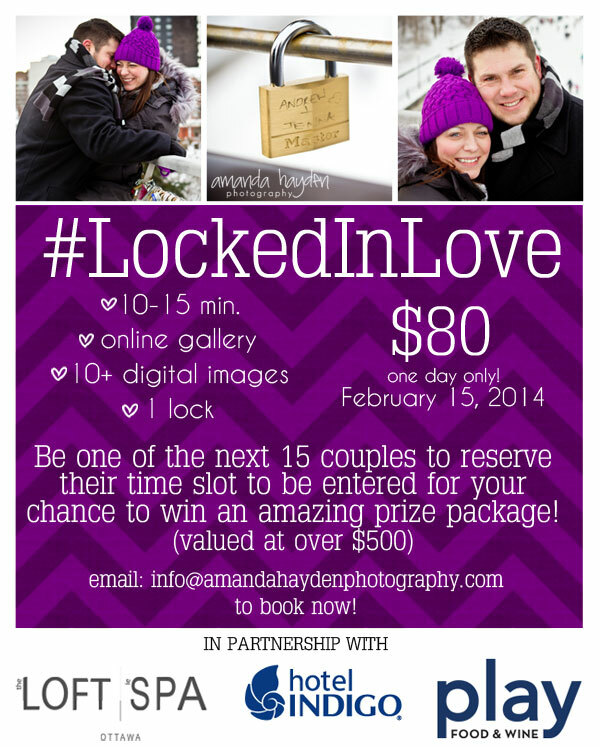 The first 15 couples to book & pay in full for their Locked In Love photoshoot session will be entered to win the Locked In Love Prize Pack valued at over $500. 3. Gift Certificates to Play Food & Wine, Indigo Hotel Ottawa and The Loft Le Spa are to be redeemed by the winners. All businesses will be notified of the winning couple. Gift certificates are non-transferable and cannot be exchanged for cash value. All taxes and gratuities for associated services are not included. Gift Certificates are subject to the expiry date if stated. 5. Winning couple will be drawn at random Thursday, February 13th, 2014 at 3:00pm. Winners will be notified via social media and email. 6. Entries are conditional upon full payment being received for your Locked In Love session. Payment received is non-refundable. Cancellation or non-receipt of payment in full by Friday February 13th at 3:00pm will null and void entry into the draw for the Locked In Love Prize Pack. 7. Amanda Hayden Photography retains the rights to use and distribute photos taken for business and advertising purposes. An amazing contest to say the least! A shame that we won’t be in Ottawa to take advantage of the chance to win this!